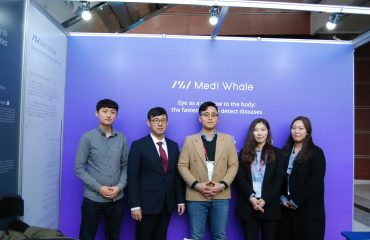 Medi Whale Inc. announced on last 4th December that they are now starting the sales of ‘DrNoon’, a diagnostic solution of eye diseases using artificial intelligence(AI). 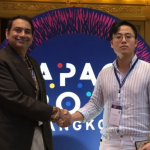 They said that they have recently established a business headquarter in Singapore to support the sales in Southeast Asia. 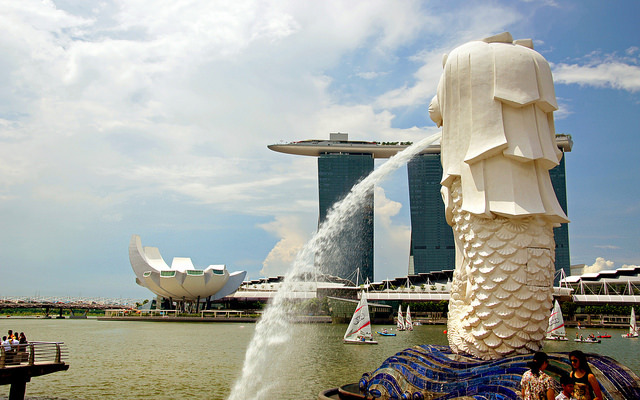 They are now supplementing their manpower for sales for hospitals in Thailand, Vietnam, and Indonesia. 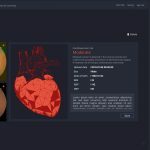 DrNoon, developed by Medi Whale, an artificial intelligence software that makes a diagnosis about the patient’s eye condition based on the collection of over 100,000 eye diagnosis data. 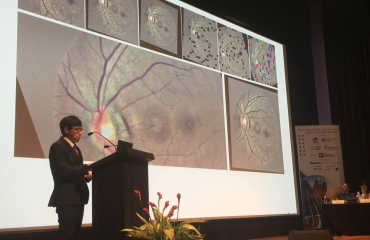 The diagnosis is made by analyzing the fundus photographs. It tells about lesions in eye vessels, macula, and optic nerves. The accuracy reached up to 95%. 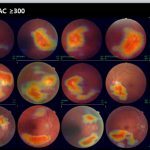 It can help diagnose diabetic retinopathy, which is a popular complication of diabetes. 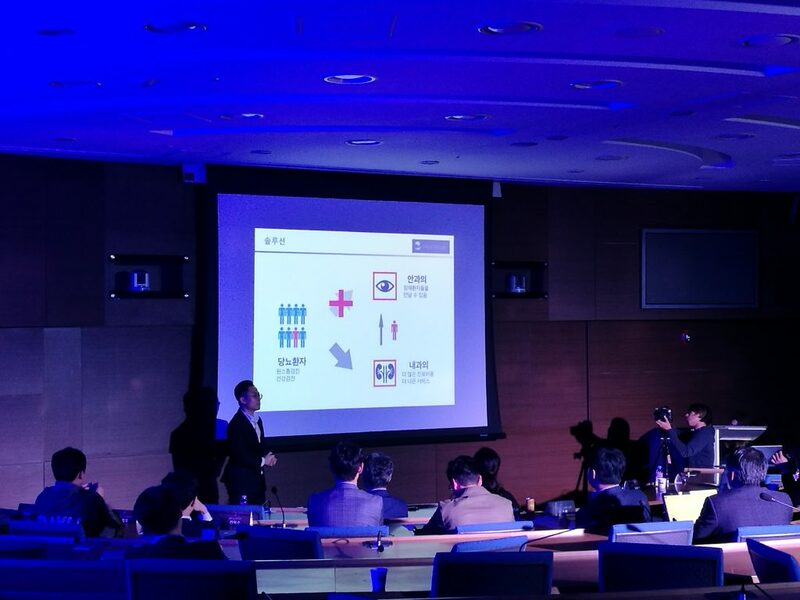 The development of DrNoon is already finished. 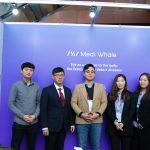 Medi Whale made a strategic decision to target Southeast Asian market first, where such diagnosis-supporting tool for diseases that needs knowledge of specialists would be even more powerful. 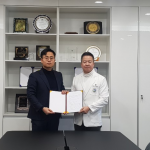 In South Korea, it is going through its clinical trial for medical device approval early next year. 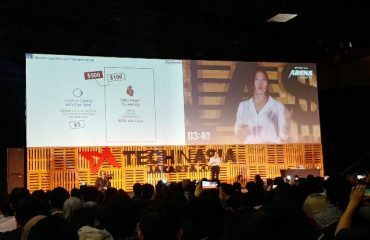 They expect the commercialization to be possible in late 2019 in Korea.